Welcome to Antwerp Student Hostel! 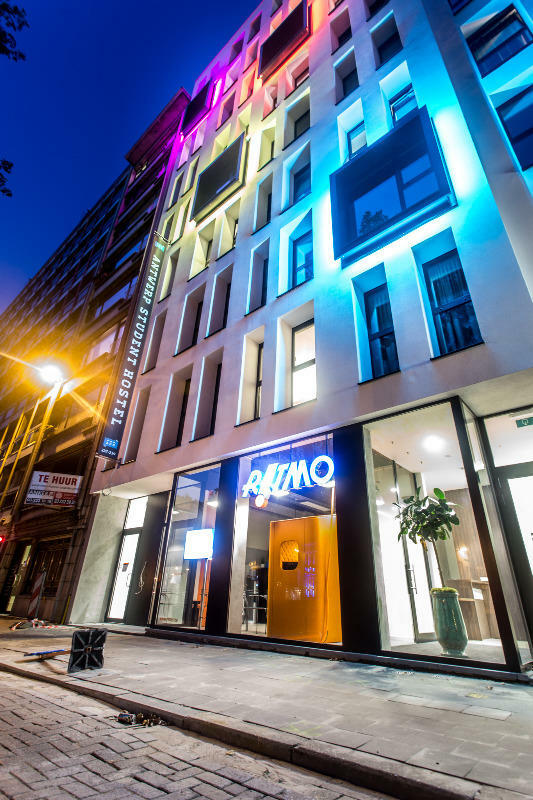 Located in the city centre of Antwerp within 1 km from Antwerp Central Train Station, Antwerp Student Hostel offers guest accommodation with free access to WiFi, a private garden and a shared kitchen. Guests can relax in the game room or library. 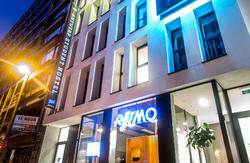 The soundproofed rooms at Antwerp Student Hostel feature private or shared bathroom facilities. There is also a capsule mixed dormitory. The hostel is 400 metres from De Keyserlei and a 15-minute walk (2 km) from Town Square, City Hall and the Cathedral of Our Lady Antwerp. 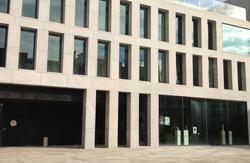 The MAS Museum is 1.7 km from Antwerp Student Hostel. The ASH is for both long and short stays in the city centre of Antwerp. It doesnâ€™t matter if you are here for a few days, six months, a whole year or only during summer school. We offer flexibility. Everybody is welcome: (inter)national students, Phd students, researchers, professors, family and friends travelling. Whether you are alone or with a group, the hostel offers a comfortable and luxurious place to stay. The Central trainstation, Antwerp University and schools are just around the corner. They are easily accessible by walking, by bike or public transportation. A vibrant hotspot in the centre of Antwerp. The Central Railway station is only 5 minutes away. Take the exit towards De Keyselei. At the second traffic light turn left (Frankrijklei). Go straight ahead at the next crossing. The second house on the next block is Antwerp Student Hostel.